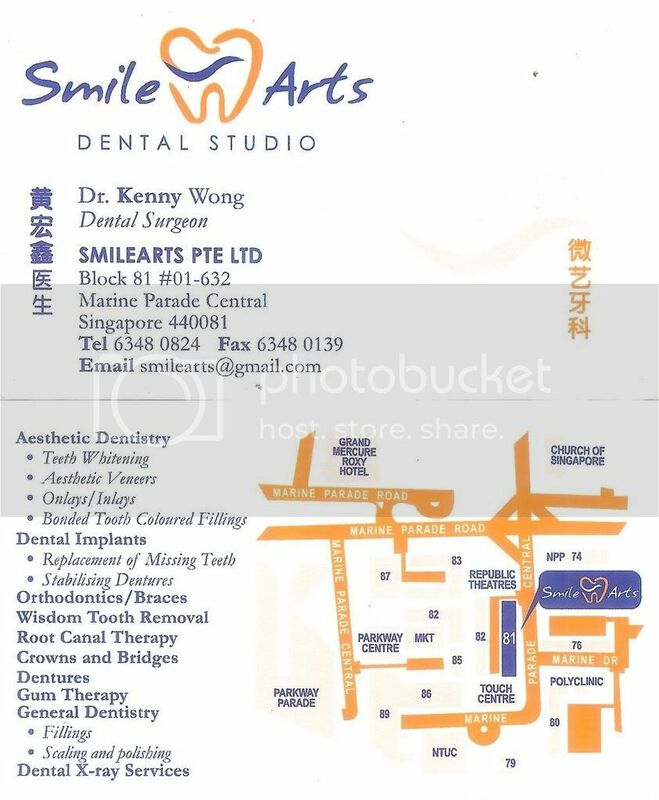 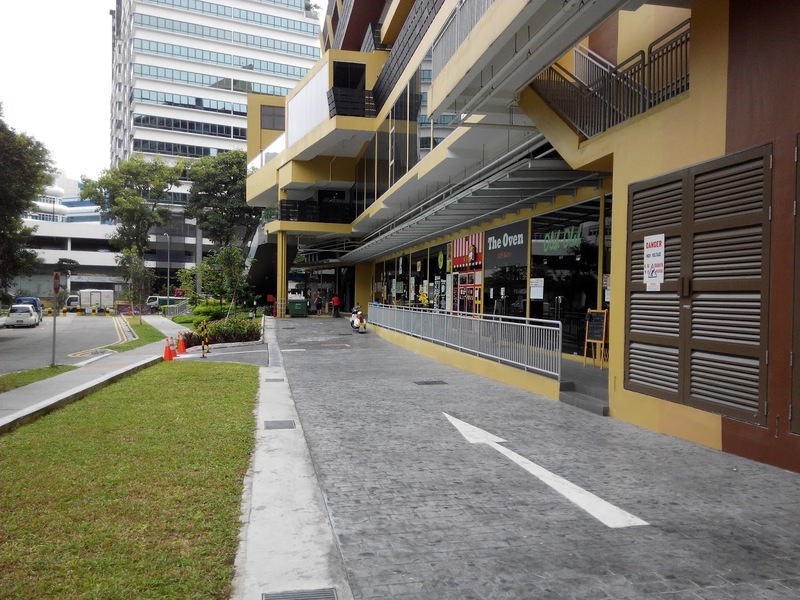 Just behind Tai Seng MRT along Irving Place is a new commercial building that is still quite empty inside but got a number of food establishment especially cafes on the ground floor. 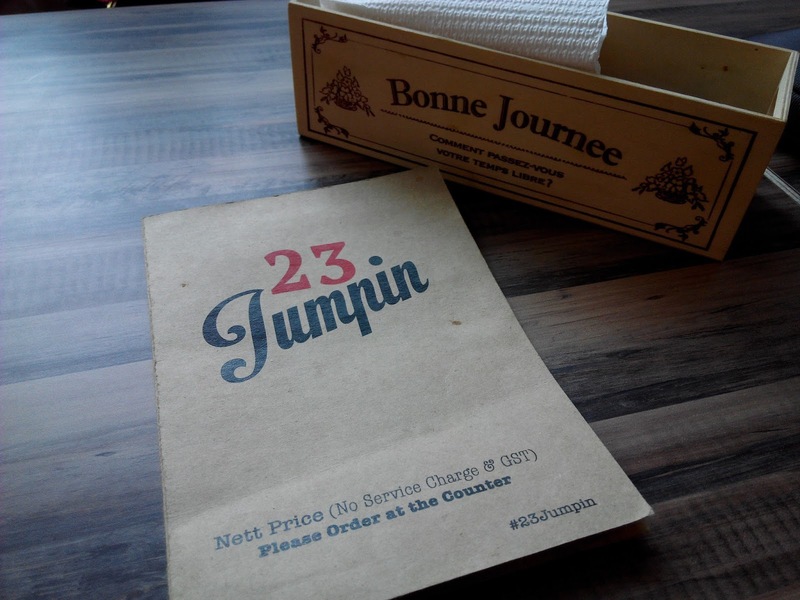 One of the more talkabout cafe is called 23 Jumpin. 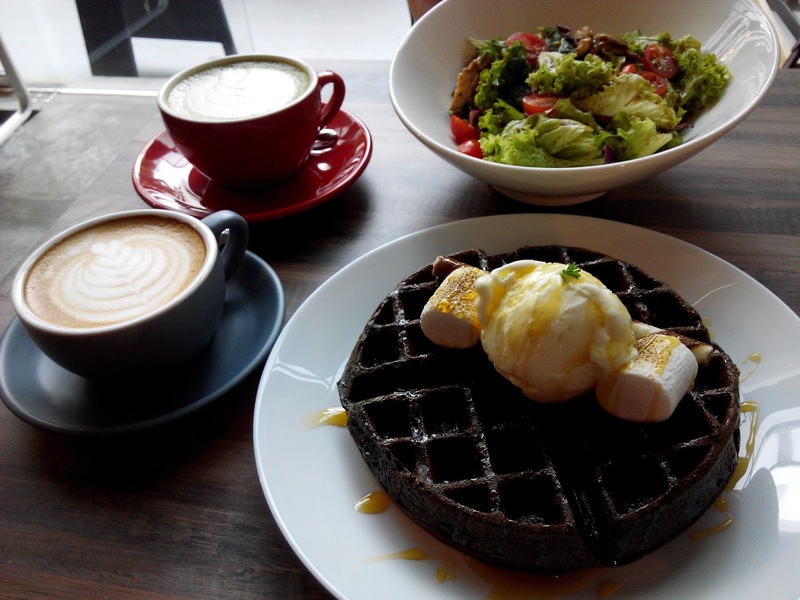 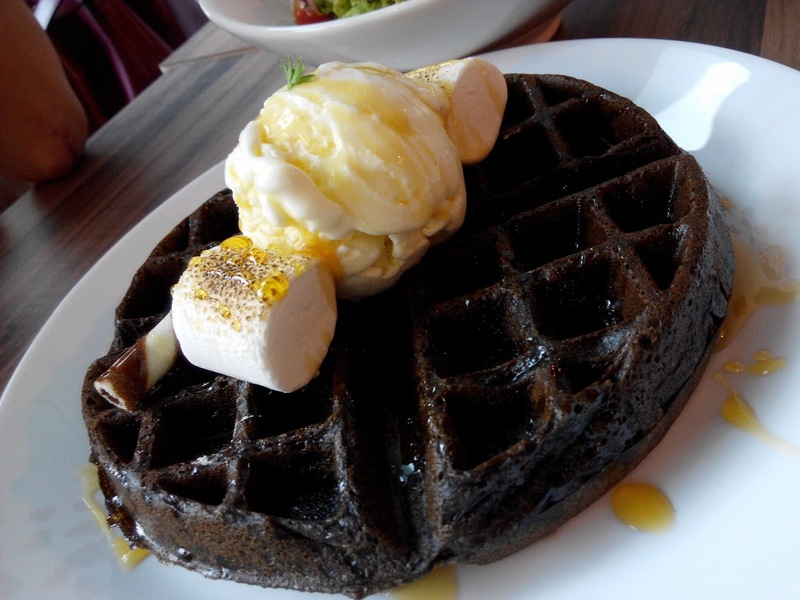 Ordered something light...latte and house salad ad charcoal waffles.